Flex has become the first company in the world to receive accreditation for the manufacture of Printed Circuit Board Assemblies (PCBAs) from MedAccred. The company’s site in Aguascalientes also became the first company in Mexico to receive an accreditation from MedAccred of any kind. 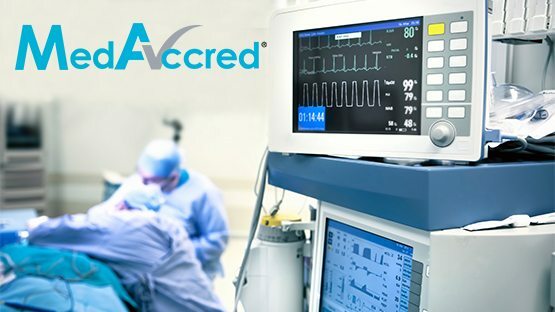 In order to achieve the certificate from MedAccred, the team at Flex underwent a rigorous critical process audit. It was conducted by a highly experienced technical expert and based on the stringent AC8120 Audit Criteria for Printed Circuit Board Assemblies. These audit criteria were created by the industry itself through the MedAccred Printed Circuit Board Assemblies Task Group, the participants of which include Baxter, Eltek, GE Healthcare, Jabil, Johnson & Johnson, Kaynes Technology, Kimball Electronics, Philips, Plexus, RTE Sales, Sanmina, Stryker, and Flex themselves. Flex is fully embracing the MedAccred program across its global manufacturing base with additional MedAccred audits at sites in Romania (Timisoara) and China (Suzhou). The PCBA Task Group is currently working on new MedAccred audit criteria for Printed Circuit Board manufacture which is anticipated for release in 2017. Any company who is interested in gaining an accreditation for PCBAs from MedAccred should contact Justin McCabe (jmmcabe@p-r-i.org), Senior Specialist and MedAccred Co-Lead at the Performance Review Institute. Alternatively, visit the MedAccred webpages for more information.